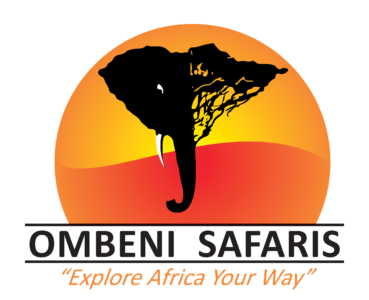 Explore Tanzania to witness the beauty of its diverse landscapes with Ombeni African Safaris. 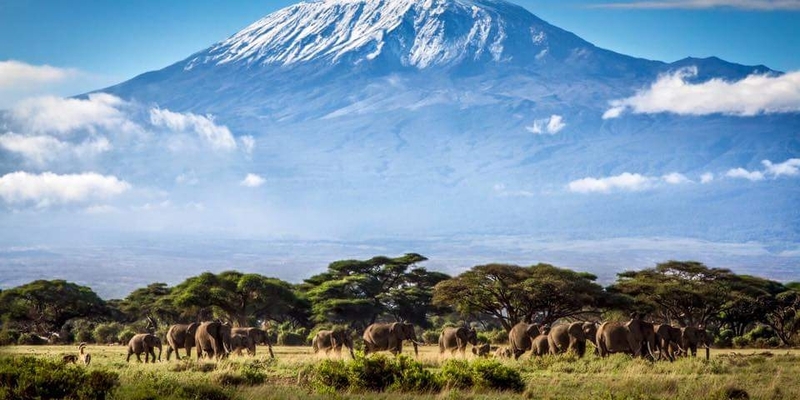 Explore Tanzania, the breathtaking country with distinct landscapes, impressive summits, clear lakes, a lush rainforest, and a wide-ranging savanna. 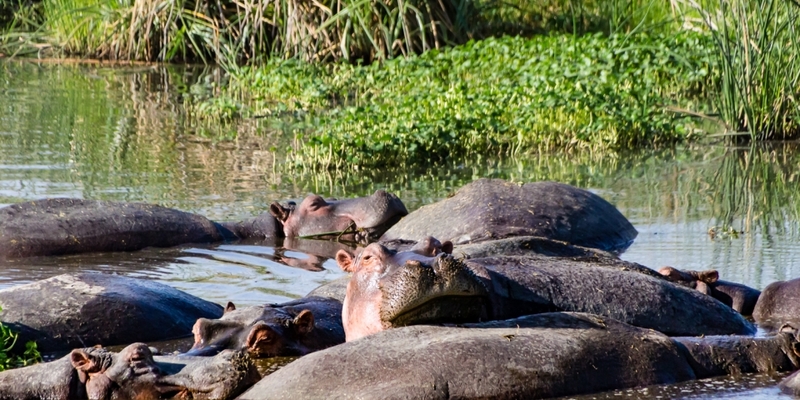 These untouched areas form unique habitats for the Tanzanian wildlife including a vast variety of animals and over 1,000 different bird species which can only be explore with the wildlife safari in Tanzania. On your safari, you can visit the iconic Serengeti National Park located in the Mara and Simiyu regions. 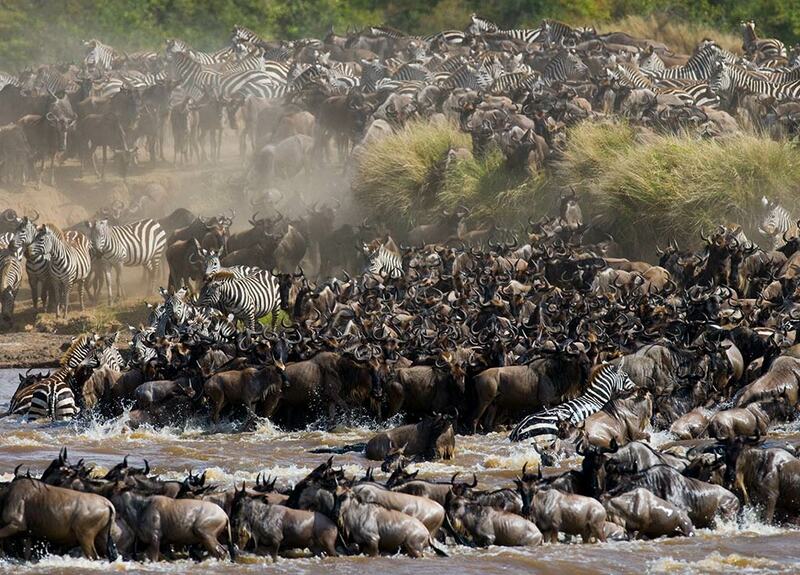 It is famous for the annual Great Migration of white-beard wildebeest, zebras, crocodiles and honey badgers. While you are at Serengeti National Park, stop by the magnificent Ngorongoro Crater. Explore Tanzania’s wildlife in one of the most popular areas to see the “Big Five” offering unbeatable game viewing. If you are looking to experience authentic Tanzanian landscapes, climb Mt. Kilimanjaro or Mt. Meru, two of the most significant mountains of Africa. Not only will you experience the beautiful scenery of Tanzanian wildlife and landscapes, the people are what set this experience apart. With over 120 tribes with traditional languages and rituals, their culture is unique and they live harmoniously in Tanzania. The Bush & Beach Safari is a rewarding experience as Tanzania is one of the few countries in the world where you can easily enjoy both the beautiful landscapes and beaches in one unforgettable experience. View the outstanding Tanzania wildlife in the classic safari style while ensuring an authentic experience without many tourists nearby. Looking for a little relaxation? 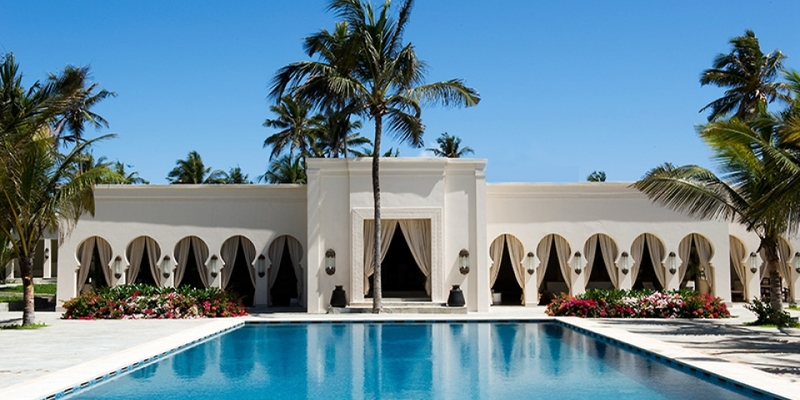 Zanzibar is just one short flight away to help you unwind after an epic safari adventure to explore Tanzania. Soaring above the rippling tea plantations and the low hills of northeastern Tanzania, Mount Kilimanjaro is Africa’s highest peak. Follow the “Coca-Cola Route,” hiking six days through the spectacular landscapes of five temperate zones. Soak in the extraordinary views extending beyond the horizon on this once-in-a-lifetime trek, and experience the sunrise from the top of Africa. 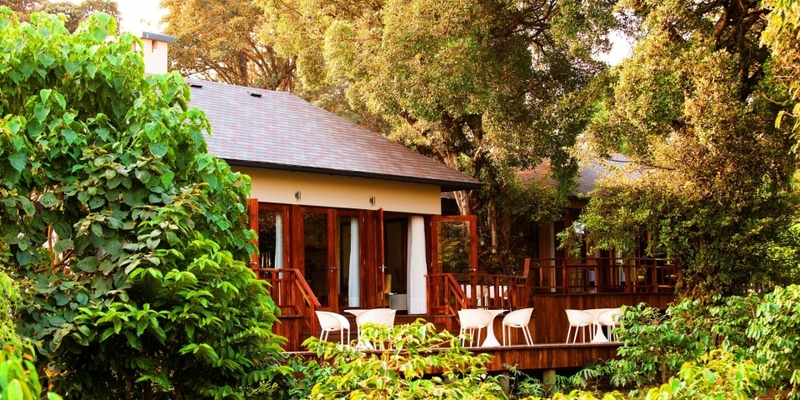 Spend your nights in cozy mountainside huts with unbeatable views of the sun scorching the savanna below. Mount Kilimanjaro will add a whole new angle of adventure to your best safari in Tanzania. Embark on an authentic Tanzanian safari adventure, watching for wildlife in Tarangire, Ngorongoro Crater and the Serengeti. After, watch the stars as you sleep in classic tented safari camps. While observing the Tanzania wildlife during your stay, encounter the famous “Big Five” on special tour to make this an exotic safari experience. Tanzinan big cat population is the largest in Africa with leopards, cheetahs and over 16,000 lions. Fall in love with Africa on an Ombeni African Safari with Madison Wisconsin’s own Ben Emanuel as your unique tour guide. This safari is co-hosted by Madison Magazine Editor, Karen Lincoln Michel and Senior Writer Doug Moe. 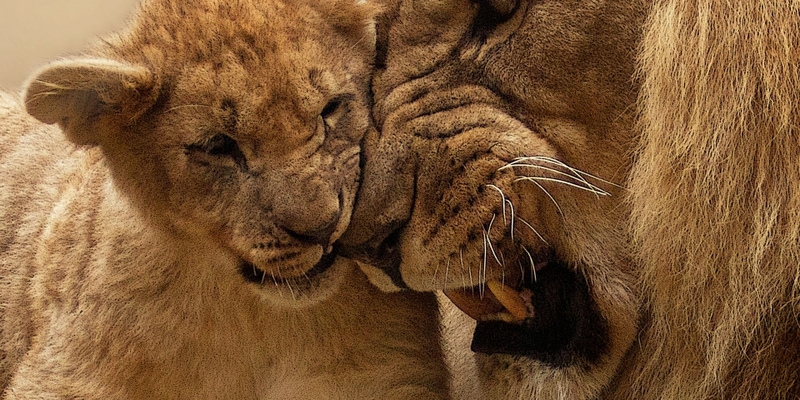 Take advantage of their expert knowledge on this extraordinary Tanzanian safari experience. Explore Tanzania during this exceptional 15-day wildlife safari in one of the best places on Earth. 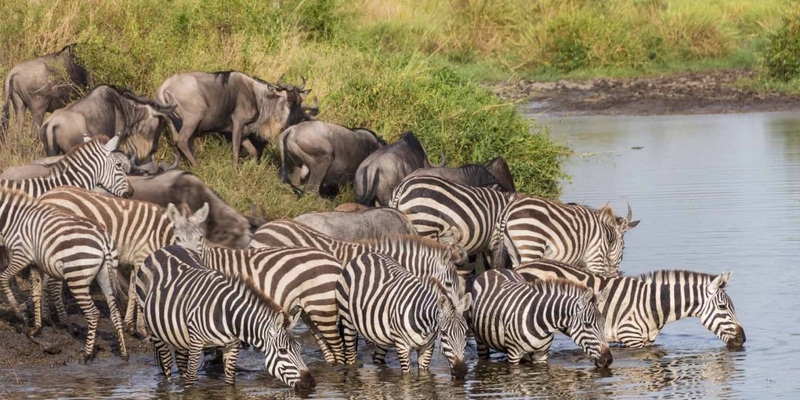 This tour offers incredible up-close views of Tanzania wildlife while also encountering many different cultures and tribes such as the Bushmen, Maasai, Wameru, and Datoga. Learn about the people of Tanzania by day and hear live African music bands perform during the night. Thanks to our owner of the company, Ombeni Pallangyo, African wildlife expert, Dr. Christina Ndege, and other specialists from the University of Arusha and University of Dar es Salaam, we are able to travel thorough the most untouched parts of Tanzania and get special access to The Eden of Africa. On a smaller budget and window of time? 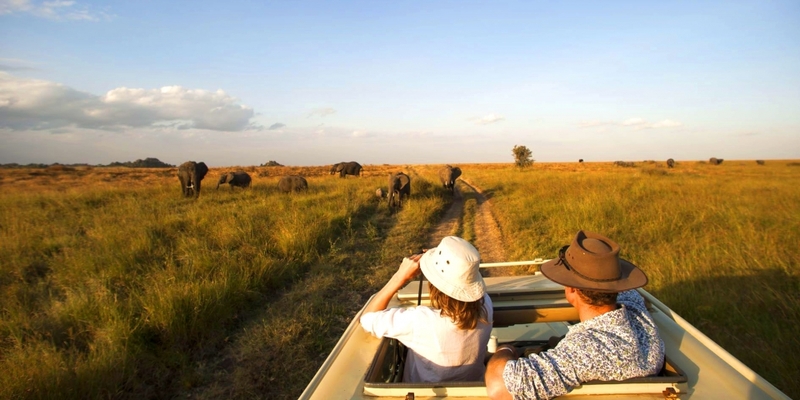 This safari package is ideal to explore Tanzania properly who want to seek the authentic safari experience with all the essentials during a shorter amount of time. Don’t forget that our staff will take care of you and the campsite set-up and meals, so you can enjoy your special trip with your friends and family, taking in the magnificent scenery and range of animals of Tanzania. 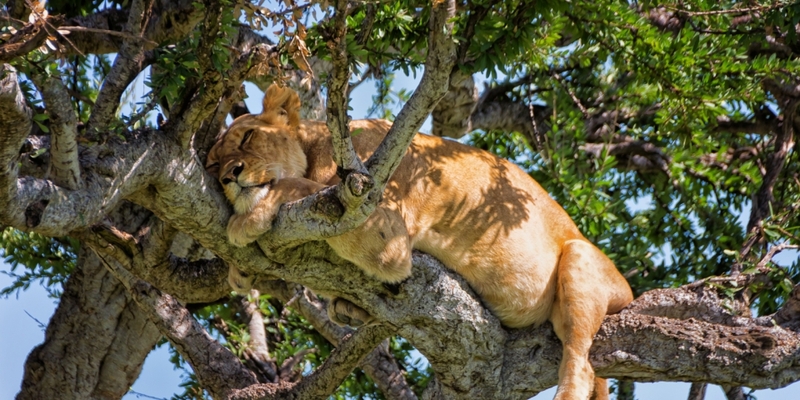 A Safari to the Northern Tanzania with an extension to the island of Zanzibar offers a great experience with two major highlights of a holiday in Tanzania; bush and beach. If you are planning to go with friends or you are looking for a two-week family vacation in Africa, this safari package is ideal. This package, like all our packages, can be tailor-made to match your budget and preferences so you can experience the striking Tanzania landscapes while being up close and personal with the “Big Five”. Get off the beaten path and immerse yourself in Tanzania’s stunning landscapes and wildlife in Selous, Tarangire, and Serengeti National Parks. 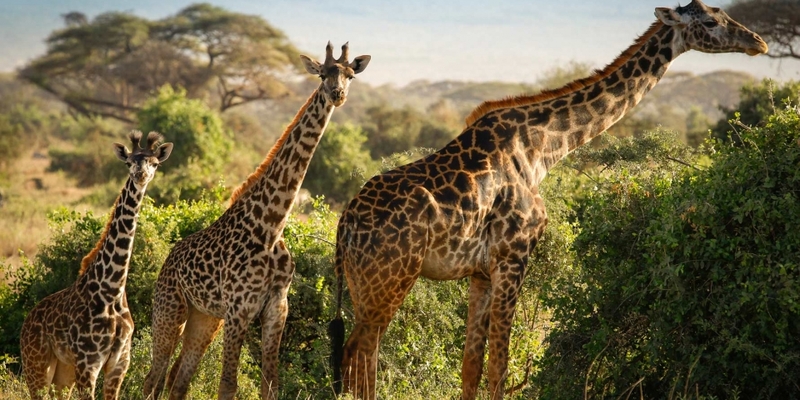 Search for giraffe, elephants, lions, wild dogs, and more in the remote and untrammeled parks. Head out on daily game drives in search of the Big Five. After your wild adventure, relax in a mix of luxury hotels and charming tented camps and lodges that offer elegant surroundings in picturesque settings. Embark on Tanzania’s most prominent game reserves and enjoy the safari experience of a lifetime. See the stunning landscapes, local villages, and the Olduvai Gorge – one of humankind’s most important archaeological and paleoanthropological sites. Observe Africa’s “Big Five”, including an abundance of elephant, leopard, lion, rhinoceros, and buffalo in their natural habitat. If you are looking for a breathtaking adventure, soar high about the savanna with our included hot air balloon ride and sail across the Indian Ocean.